As the debate continues over the Dakota Access pipeline, a lesser known oil pipeline just spilled in western North Dakota. 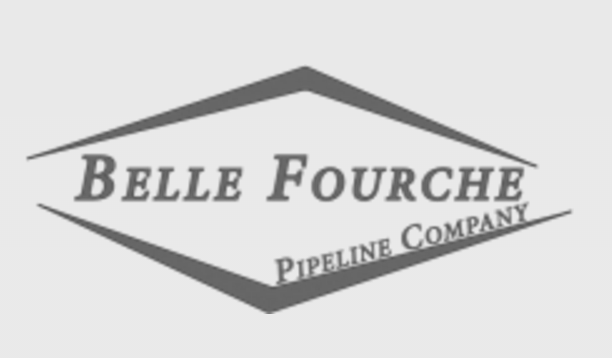 The Belle Fourche Pipeline leaked an undetermined amount of oil into a tributary of the Missouri River near Dickinson, the Fargo Forum reports. The pipeline company didn’t discover the leak. Instead, “the incident was reported by a landowner who saw oil leaking from the 6-inch pipeline into the creek,” the Forum reports. There you have it: more evidence of the regulating prowess of the state of North Dakota. Be the first to comment on "Latest ND Oil Spill Is a Reminder of How Safe DAPL Would Be"